College admit statistics don’t tell the full story. There’s an article in “The Washington Post” entitled “College admission rates for Class of 2018: an imperfect but closely watched metric” written by Nick Anderson that we wanted to draw to the attention of our readers. 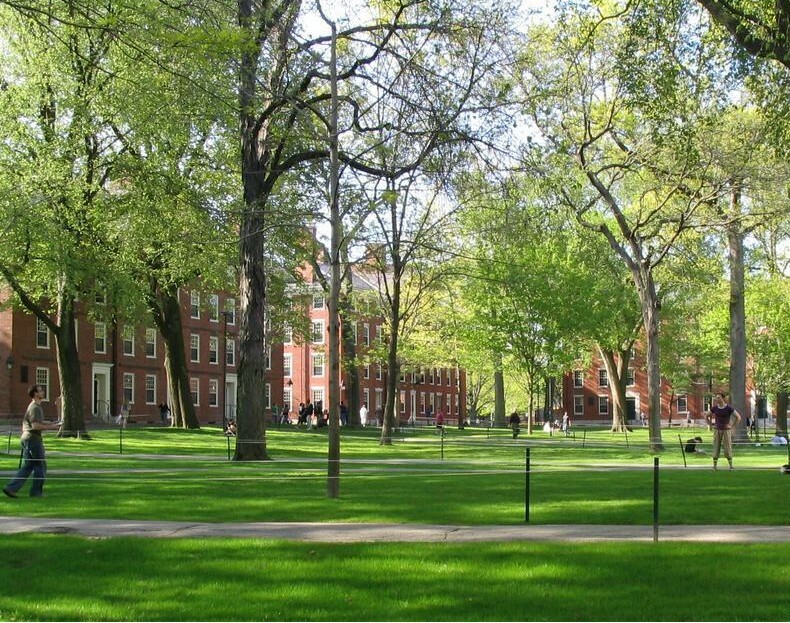 If you’re a regular reader of our college admissions blog, you know our opinion on admission rates at highly selective colleges. In a word, they’re misleading. If you have a 2,300 SAT, perfect grades in the most rigorous courses, and you swim a 56 in the 100 yard breastroke, does that mean if you want to go to Columbia and Columbia has a 7% admit rate that you have 7% odds of getting in? Absolutely not! There is certainly not a 93% chance that you will be denied admission. Admit rates are misleading for many reasons. For starters, the vast majority of highly selective colleges encourage essentially any living, breathing high school senior to apply for admission. Why’s that? Because the more students who apply, the lower the school’s admit rate will be. It doesn’t make a difference if they reject a kid with perfect SAT scores or if they reject a kid with 1,750 SAT scores. Get the idea? Thus, admit rates must be taken with a serious grain of salt. While you’re here, check out our compiled Ivy League admission statistics through the years. You won’t find a more comprehensive set of data on this topic anywhere.